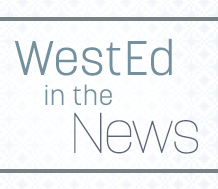 This April, WestEd focuses on what we as educators, researchers, policymakers, and parents can do to inspire all students, especially those students who are underserved, to learn and succeed in STEM. 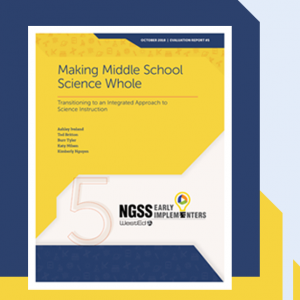 Studies show Making Sense of SCIENCE professional learning improves teacher knowledge and transforms science classrooms. 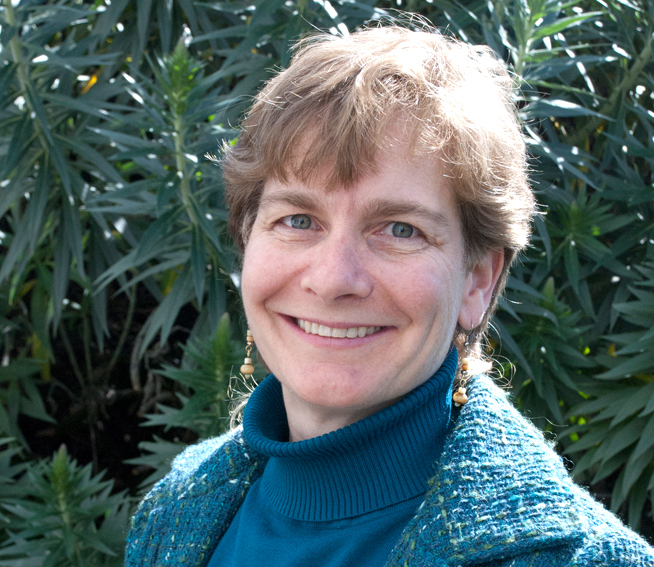 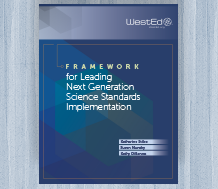 Learn what leaders need to know — and be able to do — to lead NGSS implementation. 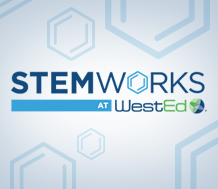 Learn how STEMworks helps investors broaden the base of students who are inspired by and do well in STEM. 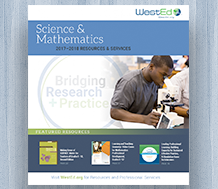 The Science & Mathematics Catalog features resources and services designed to improve teaching and learning. 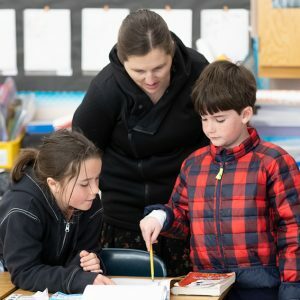 Head of NewSchools Venture Fund discusses developing new technology tools that can level the educational playing field. 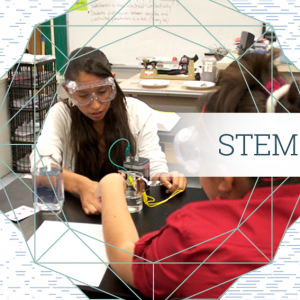 California’s new science standards were in full flower last week at an Oakland, CA, middle school.